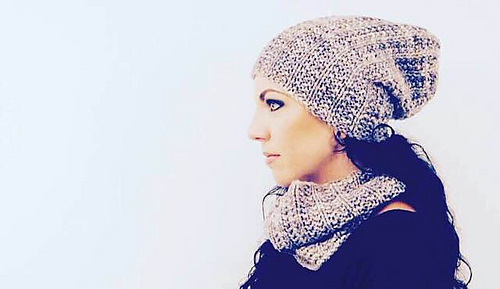 Original knitwear design collections by Lisa Mutch of Northbound Knitting. PDFs available for purchase on Love Knitting, Ravelry and Etsy. Collection includes: Wanton, Salacious, Rapture, and Fervor. PDF available for purchase here. Collection includes Hardy, Stout, Brawny, and Rugged. Collection includes Ironrath, Oldcastle, Queenscrown, and Ramsgate. Collection includes Deepwood Motte, Greywater Watch, Last Hearth, and The Dreadfort. Collection includes Baronial, Czarina, Exarch, Matriarch, Regalia, Sovereign, and Viscount. Collection includes Nevermore, Nepenthe, Lenore, Plutonian, and Ominous. 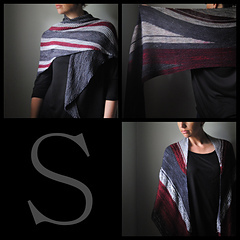 Collection includes shawl designs Slain, Scold, and Smite. Collection includes Nimbus, Altostratus, Arcus, and Cirriform.